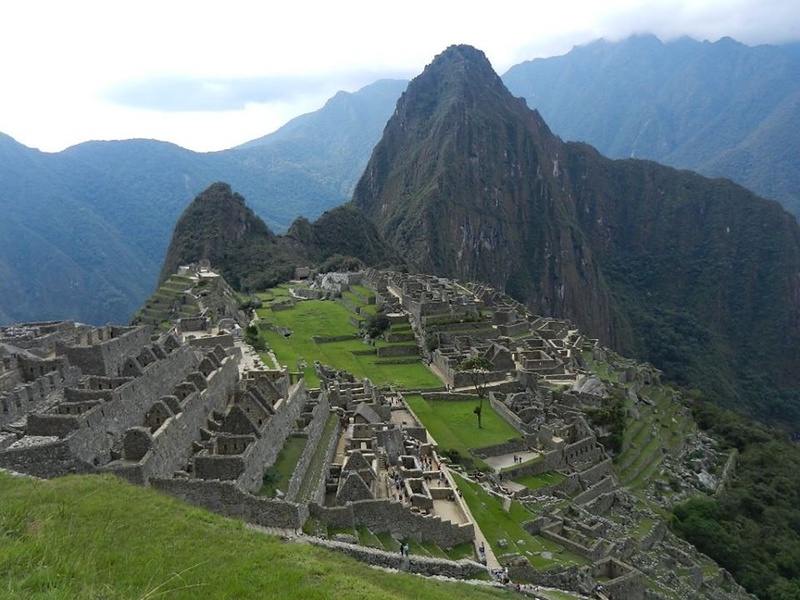 VISIT MACHU PICCHU WITH US ~ DO NOT MISS THIS VERY SPECIAL PLACE!! 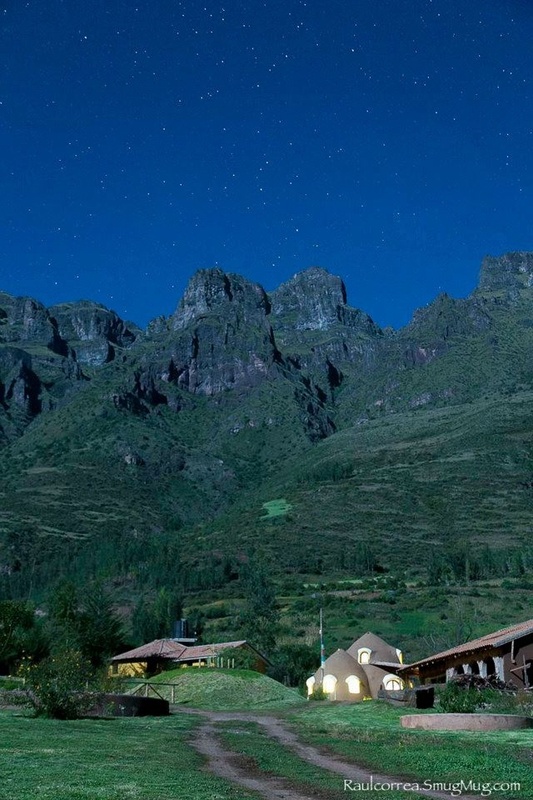 We arrange yoga /meditation & healing retreats/ trips to the Sacred Valley of the inkas in Peru & tours to Lago Titicaca the second earth chakra . Explore ancient sites and very beautiful nature while you practice yoga- and meditation every day and we share healthy, vegan/ vegetarian food. 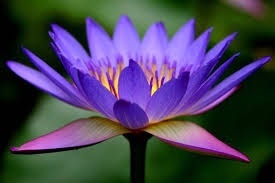 Yogateacher, meditator & yoginii for 20 years, lightworker, experienced land - & water healer, healer, classical homeopath, experiences with Peruvian plant medicine since 2008, long- time devotee, host of sacred journeys to Peru, mother, founder of the charity Mother Earth. Born in Norway in 1978. 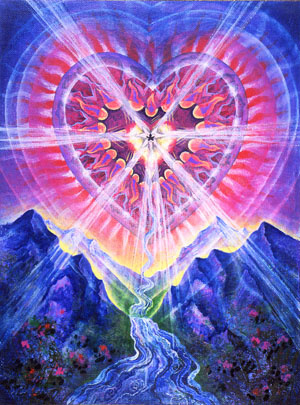 Tranformative journeys on many levels ~ Awakening and freedom! You do not need to be an experienced yogi or meditator to attend. And you can be from any country with any background. Coming with an open mind and heart might be good. Most off all, follow the calling of your heart..! I am looking much forward to share with you all!! plus April 8th- 20th 2017! I also accomodate families and children, plus private groups. Special arrangement!
" Creating deep experiences for a life time and community, in harmony with Mother Earth. " 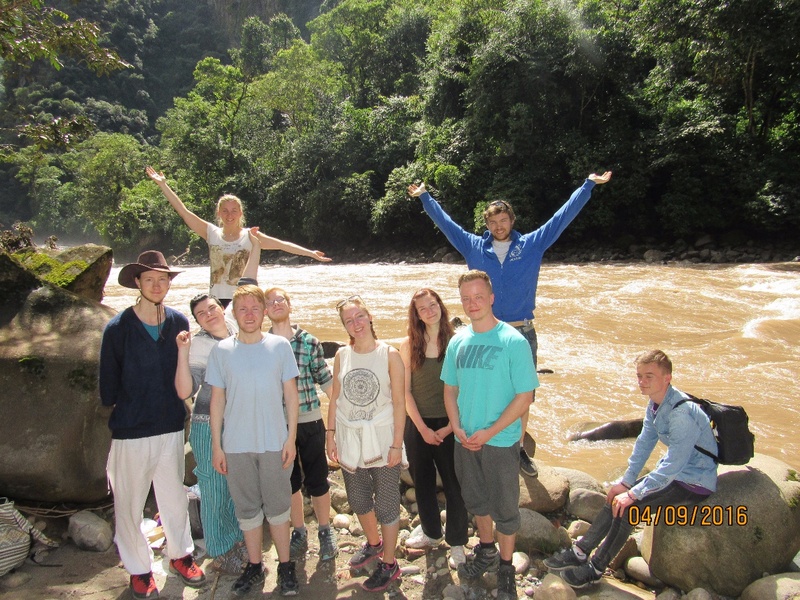 ( English, Spanish, Norwegian, part German speaking in retreats ). Bjørnar, Norway: " She uses the name Angel, and that is what she is. I have attended one retreat in Peru with her and she really knows what she is doing. 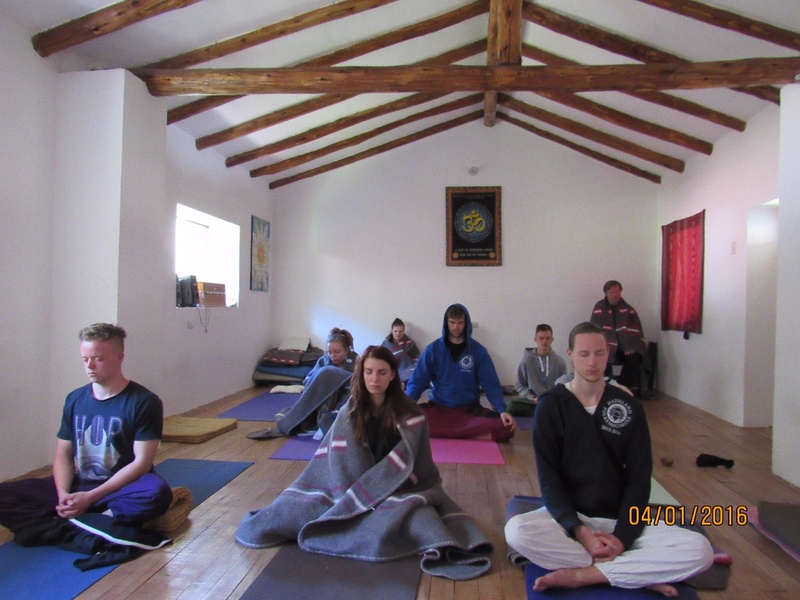 The theme for the retreat was yoga, meditation and vegan food. 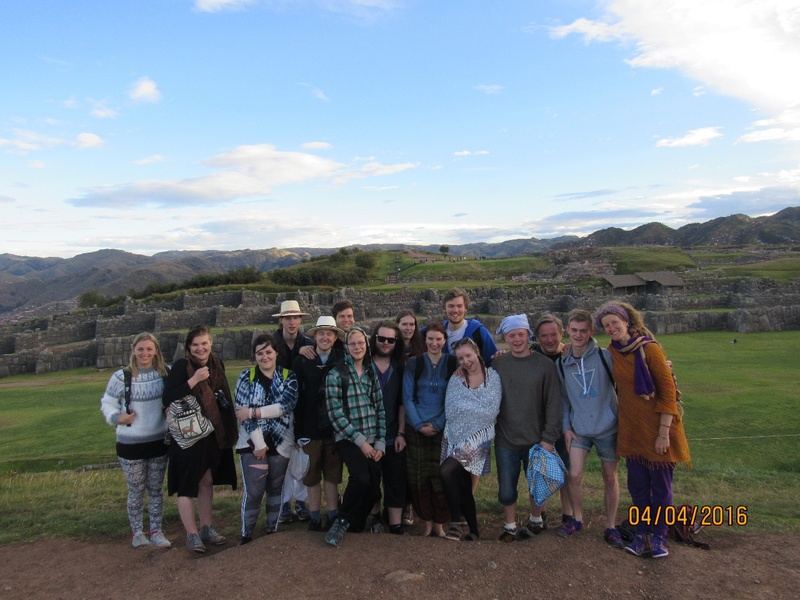 We alse went to the tourist sites in the area and studied the inka ruins, the salt mines and a natural warm water bathing place. 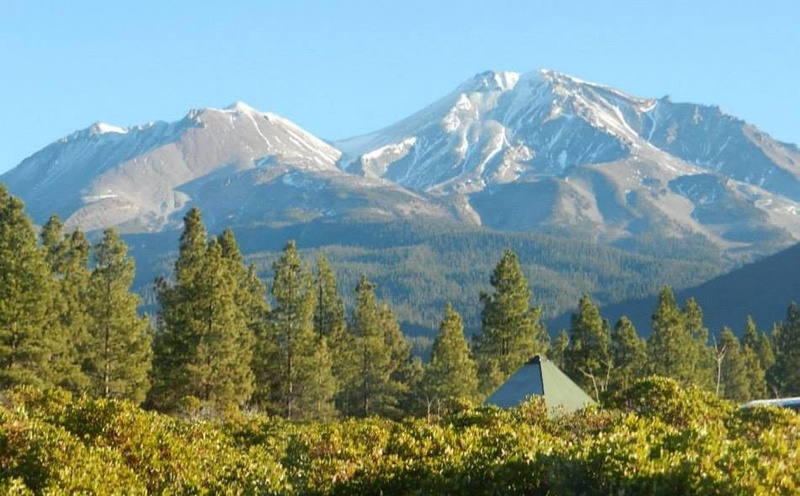 I would recomnend these retreats to anyone. Linn is an honest human being caring for Mother Earth, preservation of nature and the greater good for all." Mathilde, Norway : "This trip has been one of the best in my life. It was truly amazing. If you are curious about it, just go!! You will not regret it ! I was in Peru in February and March, and at that time of the year the nature was really lush and green. We visited so many beautiful sites! Macchu Picchu was of course a highlight. But the other places and things we did was also so exciting. The trip has done much for me, especially when it comes to do meditation and yoga on a deeper level. 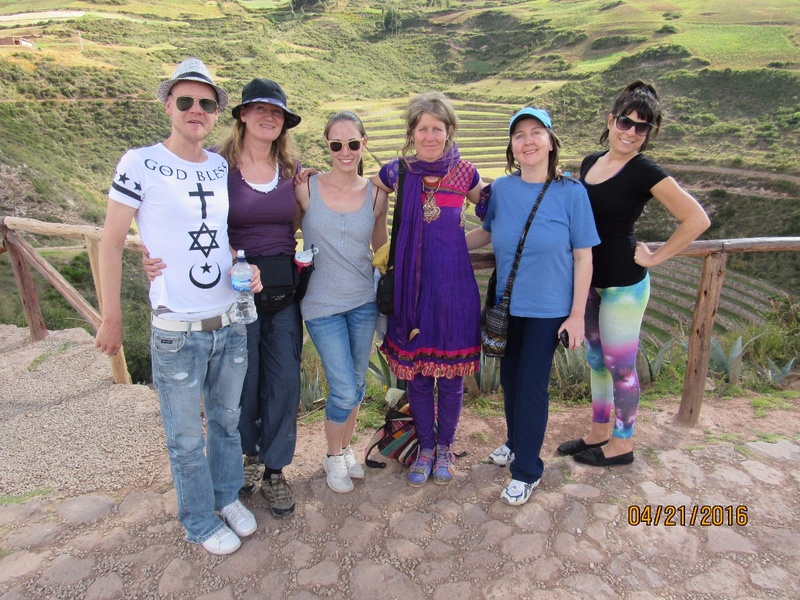 The food was great, the Peruvians are very welcoming and sweet and all in all it was a great trip." 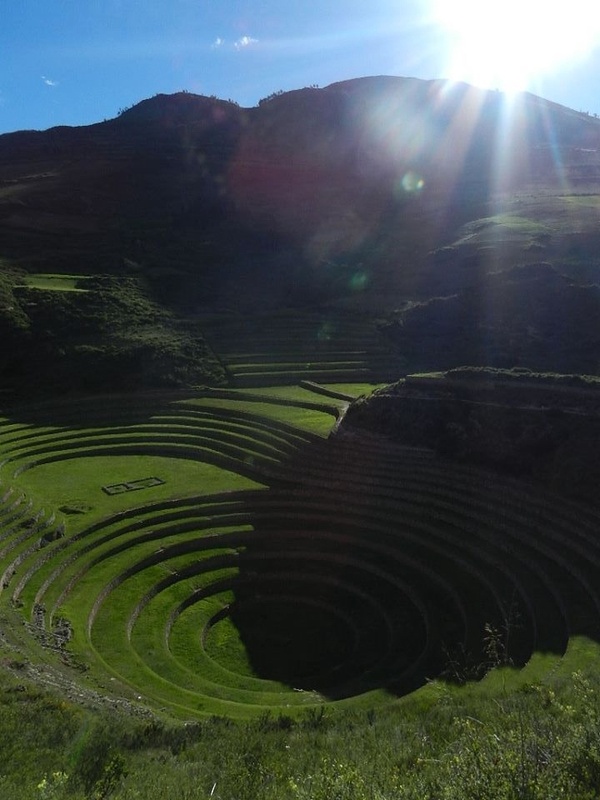 The area is perhaps best known for its Incan ruins, known as Inca Písac, which lie atop a hill at the entrance to the valley. The ruins are separated along the ridge into four groups: P'isaqa, Inti Watana, Qalla Q'asa, and Kinchiraqay. Inti Watana group includes the Temple of the Sun, baths, altars, water fountains, a ceremonial platform, and an inti watana, a volcanic outcrop carved into a "hitching post for the Sun" (or Inti). The angles of its base suggest that it served to define the changes of the seasons. Qalla Q'asa, which is built onto a natural spur and overlooks the valley, is known as the citadel. 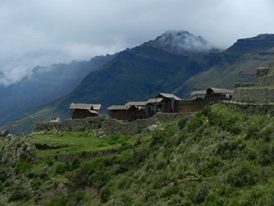 Close to the Maha Templo near Pisac. We see thousands of stars at night there!! :) Photo credit: Raul Correa R.
Trips will happen at a later date!